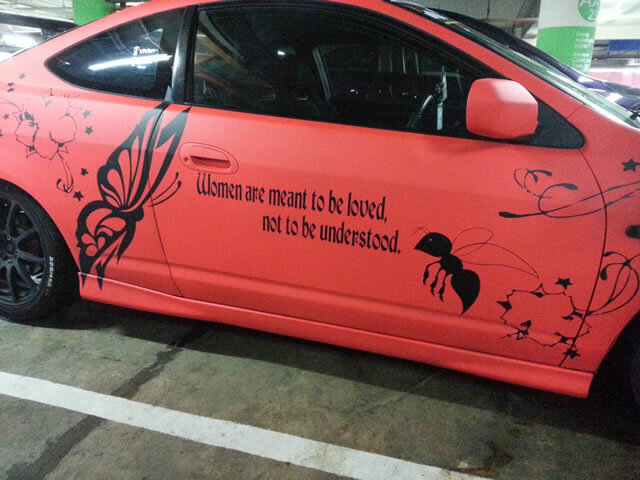 Spotted this at Marina Square car park this evening. The owner of this car will discover than when you love, you will eventually understand. If you try to understand without love, you will fail. The prayer of St. Francis of Assisi is pertinent. It is aspirational and rarely achieved.